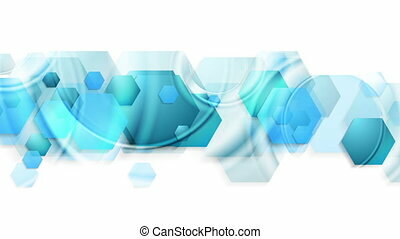 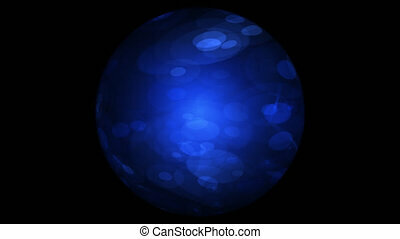 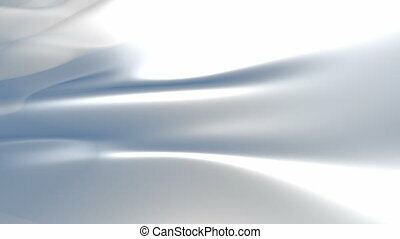 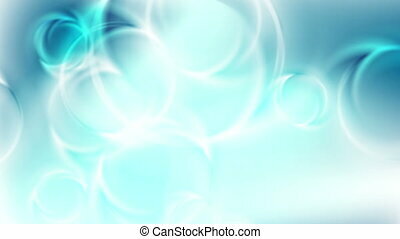 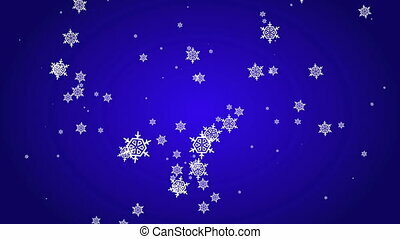 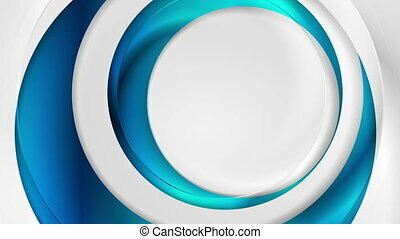 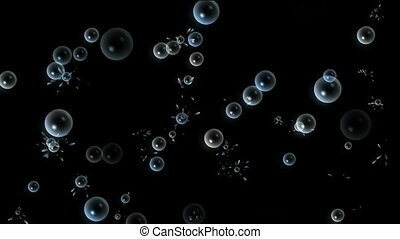 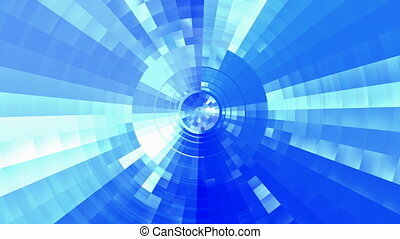 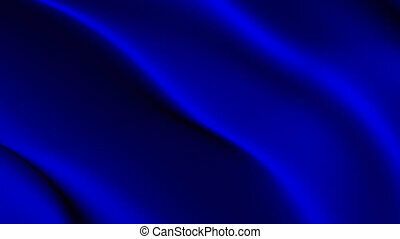 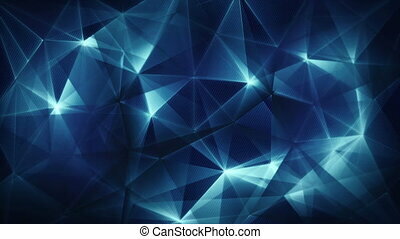 Glossy blue abstract background with folds. 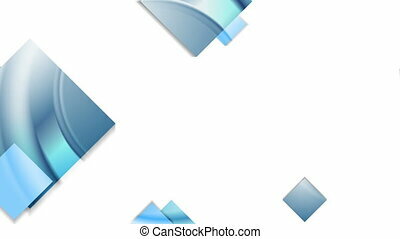 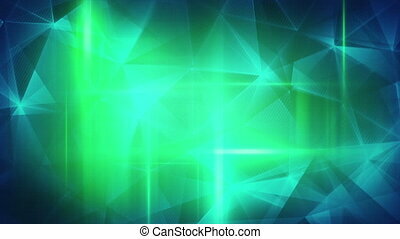 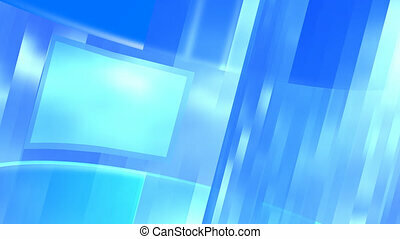 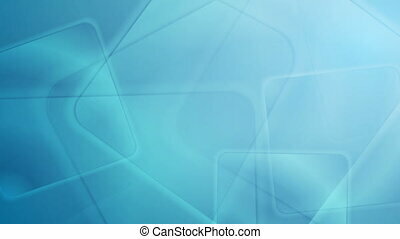 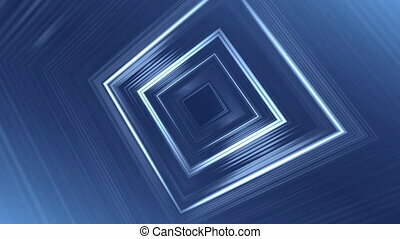 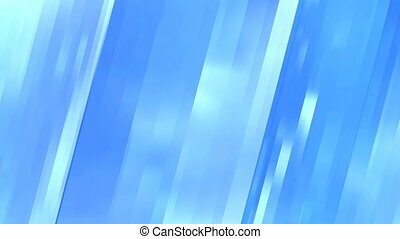 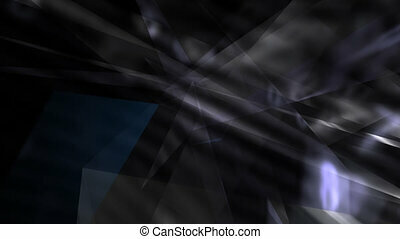 Abstract blue glossy squares tech motion background. 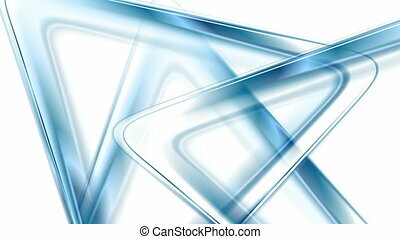 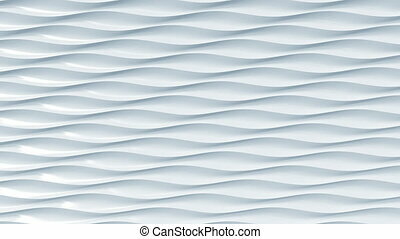 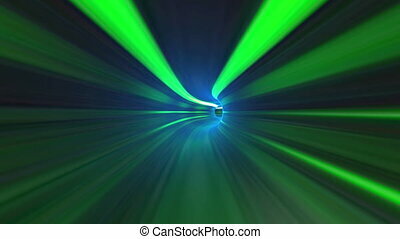 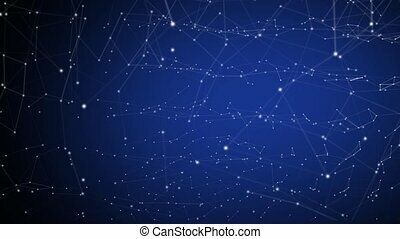 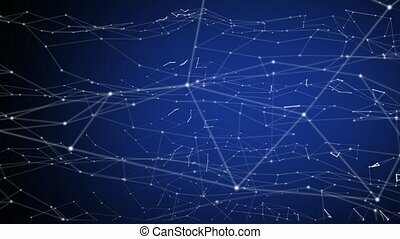 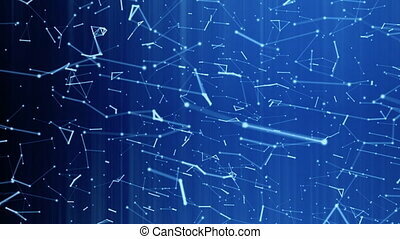 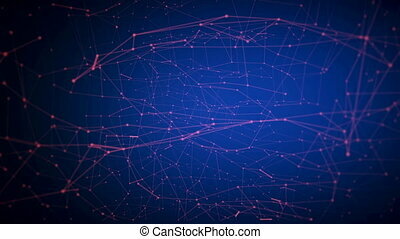 abstract movement of lines on a blue background.